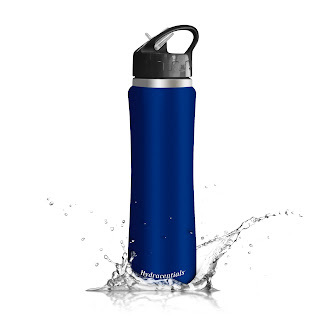 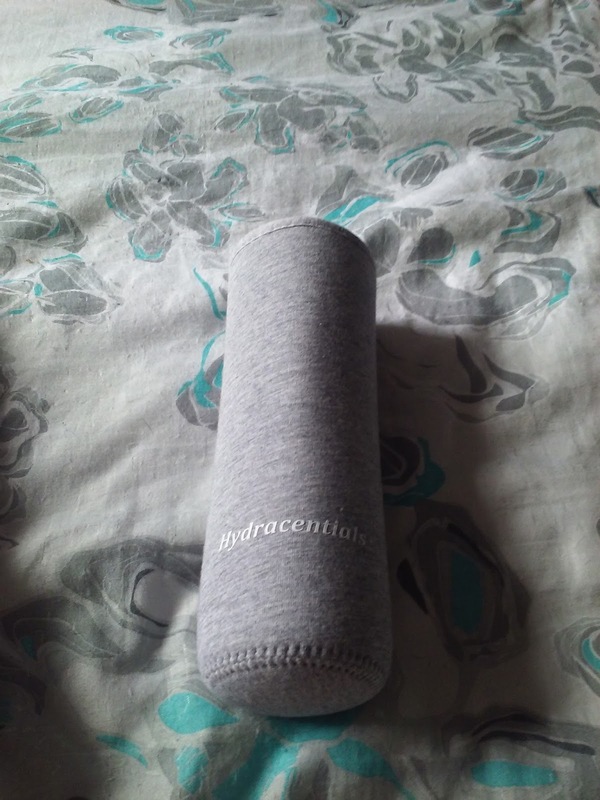 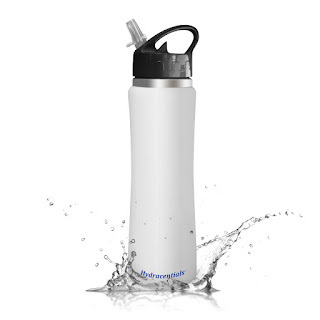 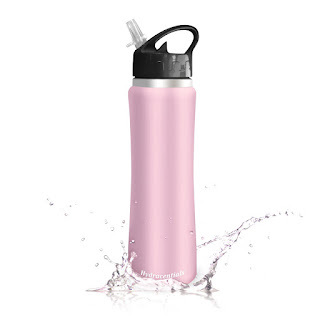 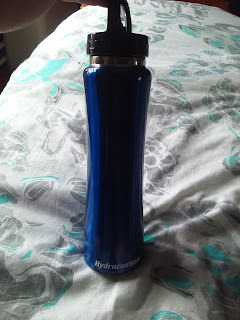 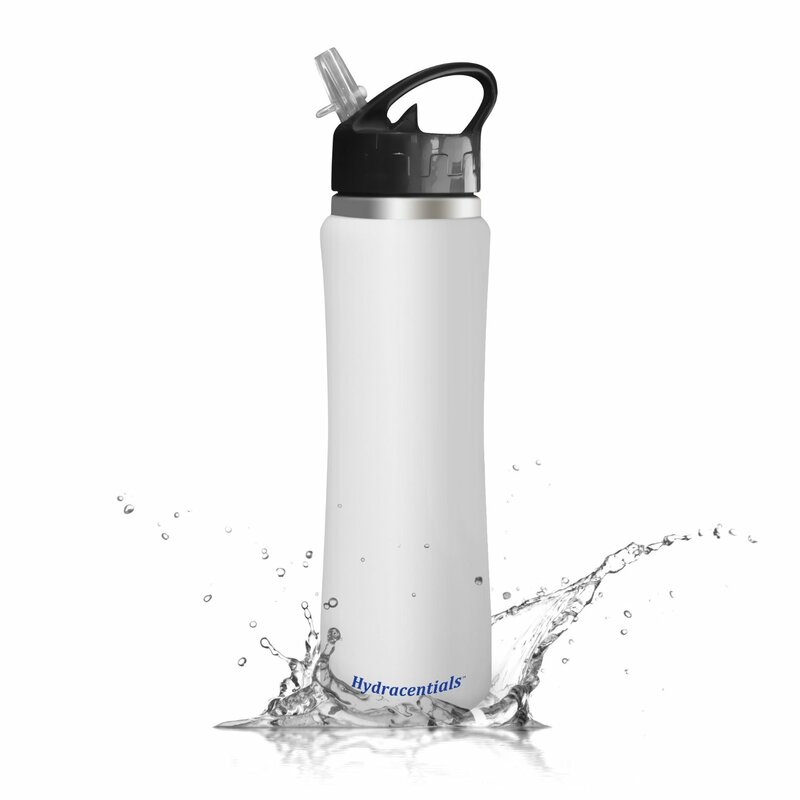 I absolutely love the Hydracentials 16 oz Slim and Sporty Double Wall Vacuum Insulated Stainless Steel Water Bottle with Flip Cap and Straw . 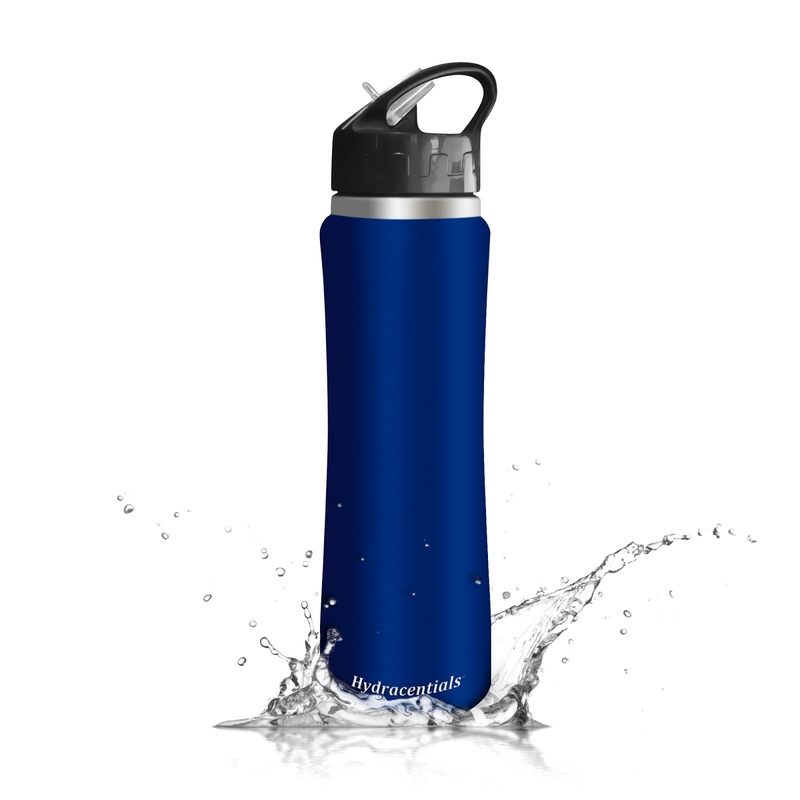 It is perfect for keeping your drinks cold all day and into the evening. 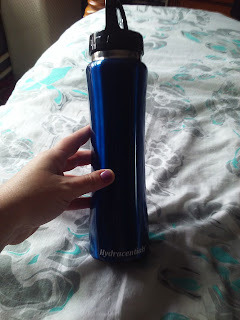 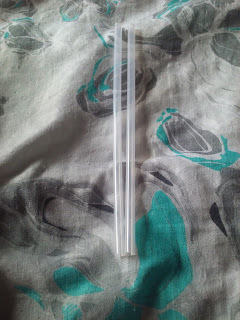 I can fill this with ice and water before I go do anything in the morning and I just add water thru out the day and 8 hrs later I still have some ice left. I take it with me everywhere to keep ice cold water with me at all times.